Yay for new things! Boo to spending money instead of saving it. Let's just say it's an investment into elevating my personal style. Ha! I made my first order to ColourPop on the January 2nd and received my items in the mail on January 9th. I ordered an Ultra Matte Lip in Beeper, the Lippie Stix Primer, and a Creme Gel Liner in Swerve (Black). 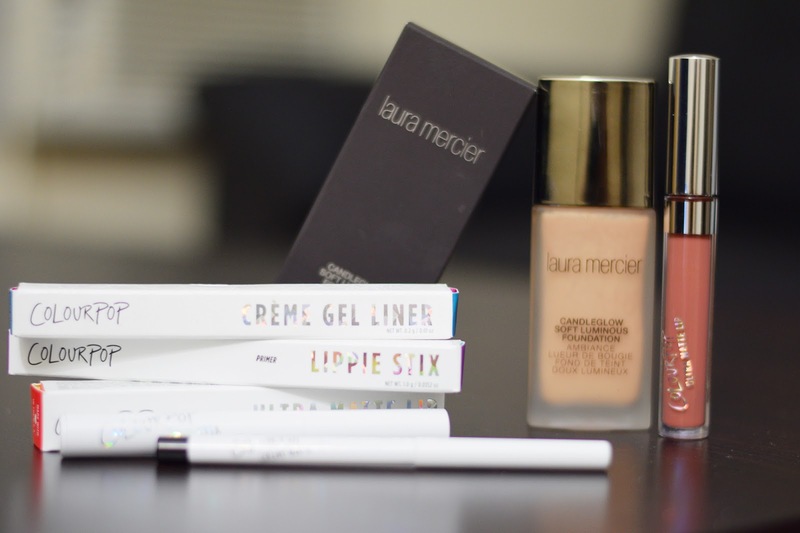 I've gotten the chance to use all three of the products, and they're all pretty great! Beeper is a gorgeous color, very matte and long lasting; I can see why it's such a best-seller on the ColourPop website. The Primer works well under regular lipsticks and helps to prevent feathering. 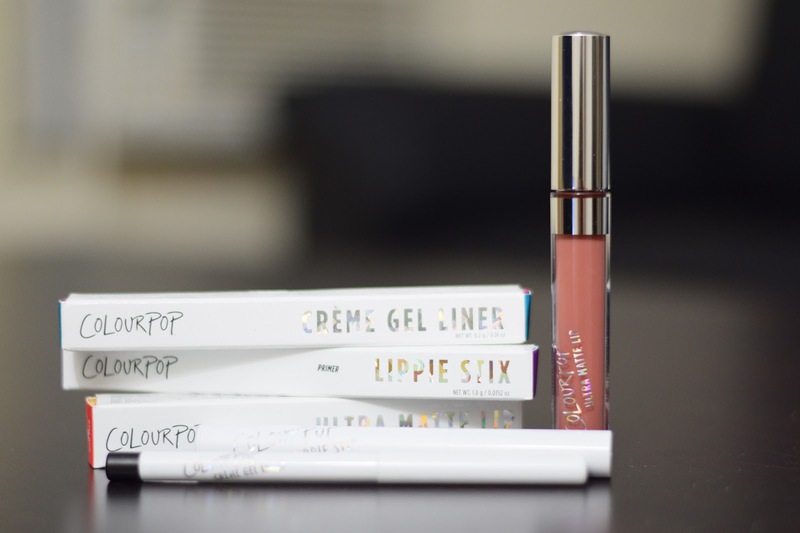 I bet it will do an even better job under ColourPop's Lippie Stix which are next on my list to try. The black eyeliner works well, but it isn't waterproof. It stays put in the waterline for a bit, but eventually starts to fade within an hour or so. 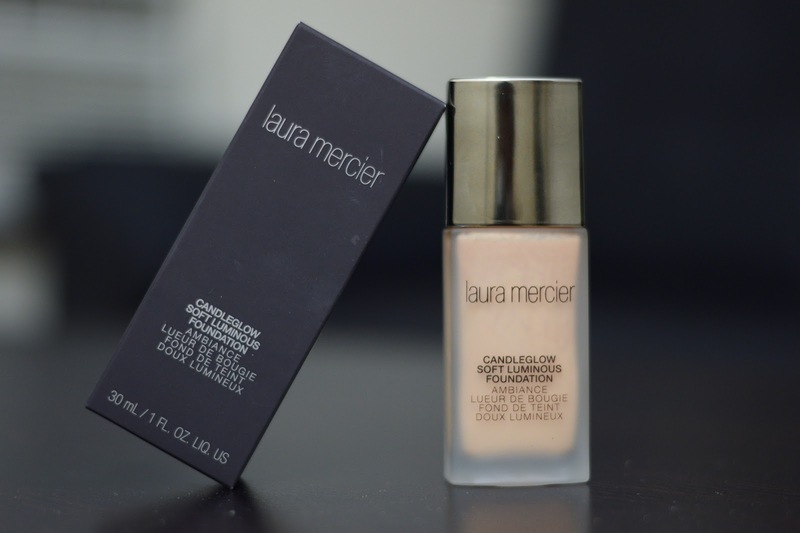 I've also purchased a new foundation from Laura Mercier called the Candleglow Soft Luminous Foundation. I got mine in the shade Chai, and it's a perfect match for my winter complexion. It doesn't feel heavy on the skin, and it's a build able medium coverage foundation. What's your favorite foundation formula, and most sought after ColourPop products?